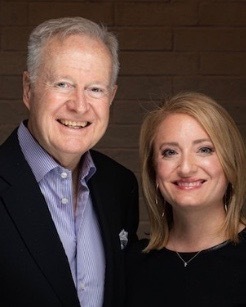 I was at dinner last week with longtime Realtor colleagues. As always, the topic of which neighborhoods are most popular came up for discussion. Val Verde was mentioned right away. 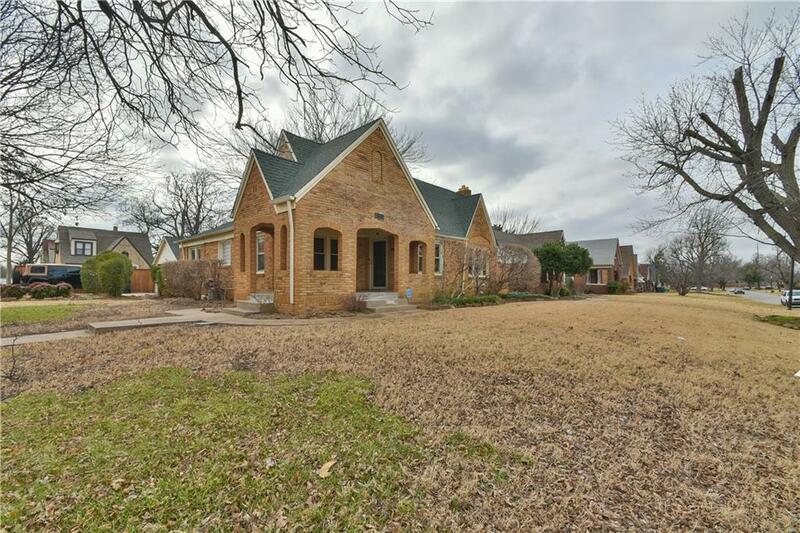 Throughout the years, when asked about Val Verde, I have said "it's one of the most aesthetically pleasing neighborhoods in Oklahoma City." The winding roads and heavy foliage all centered around the creek that runs through it... offering many lots with creekside, forest like, private views. 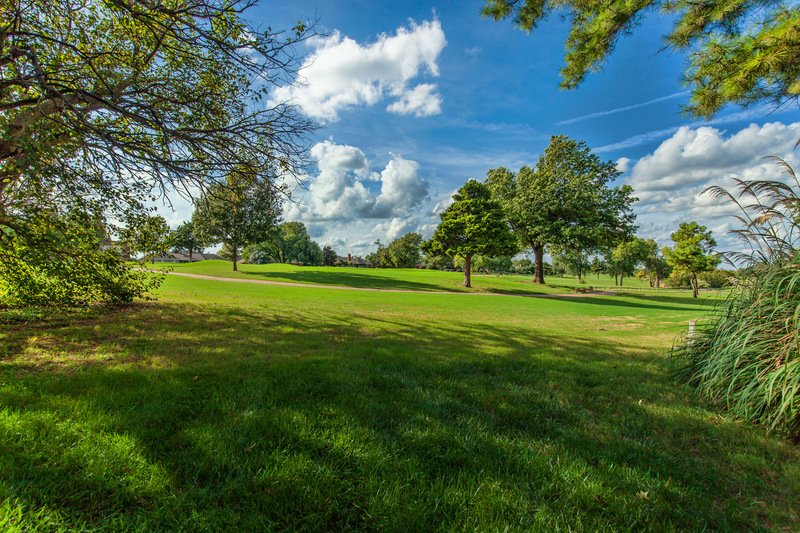 An added bonus is Martin Nature Park sits as a northern border to the neighborhood. 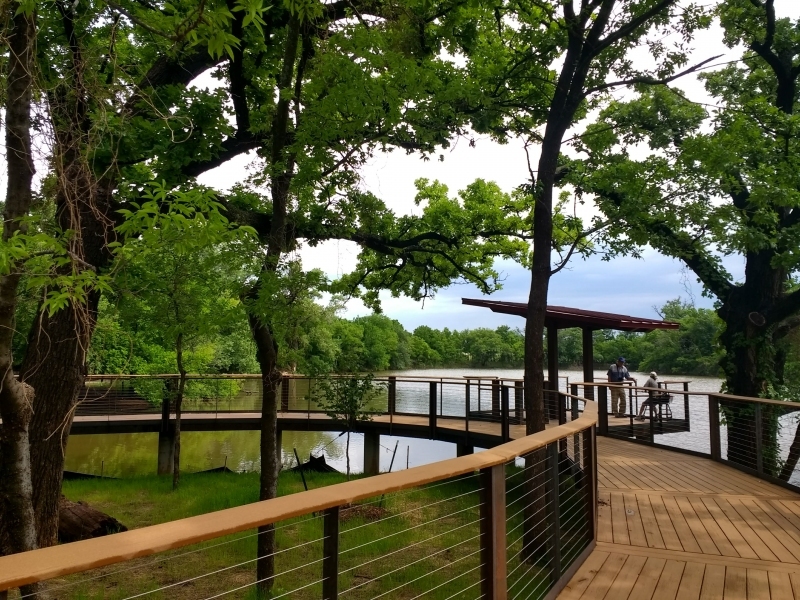 This park managed by The City of Oklahoma City underwent a recent renovation and continues to be a top outdoor attraction. Martin Nature Park - Source - Metro Family Magazine. 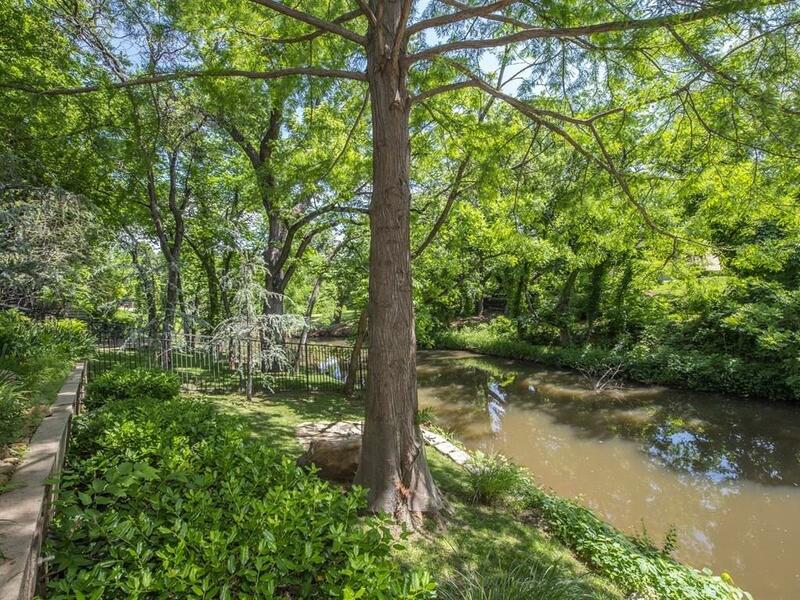 Backyard of house on the creek we sold to a buyer last year. Photo courtesy of RE/MAX Preferred. 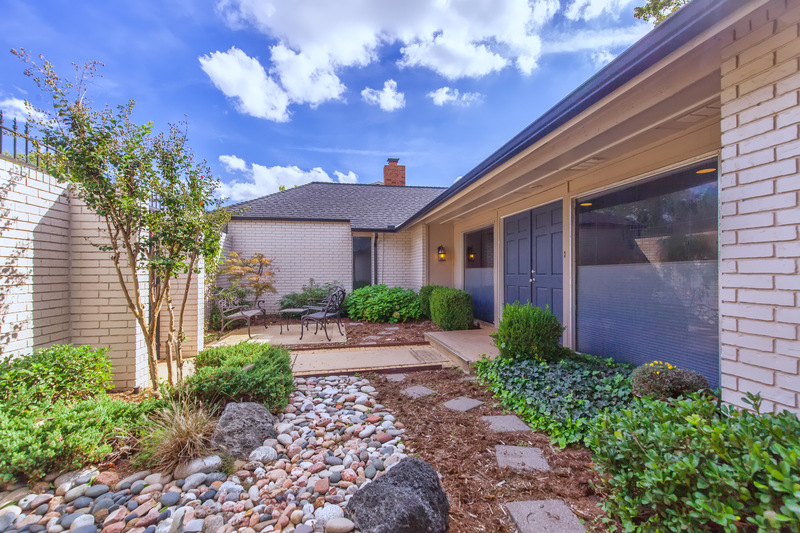 The homes mostly built in the 1980's to 2000's are mostly traditional or California modern in style. 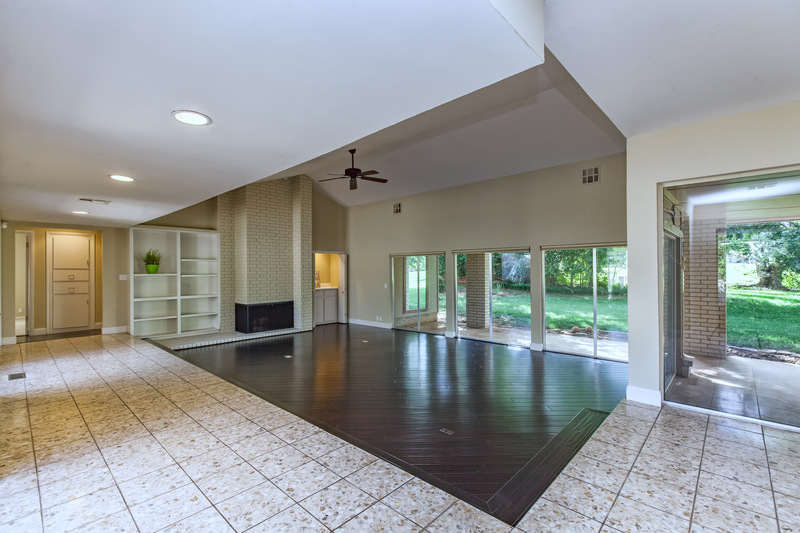 It is typical that they have a large master suite with sitting room or study attached. 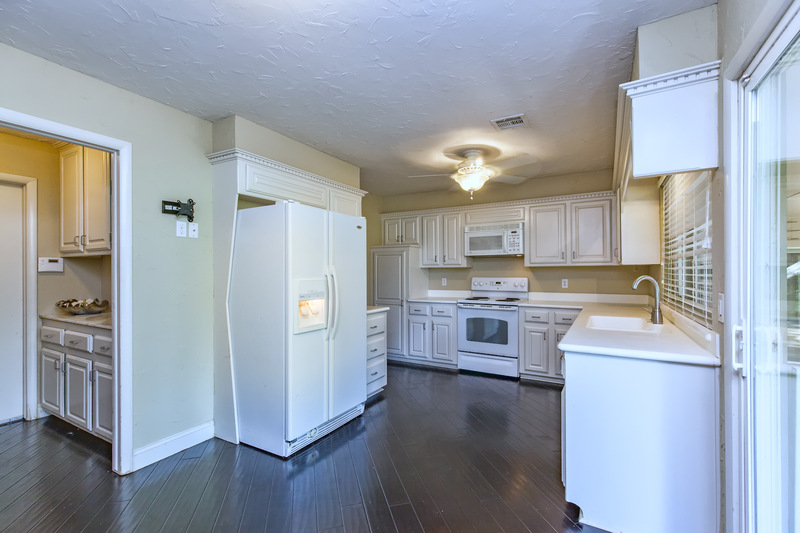 Then spacious additional bedrooms, great closet space and many of them have pools. In some cases, now approaching forty years since first built, homes are seeing major renovations. The finished products are nothing short of inspiring. Tour through this magazine featured home renovated by Valerie Helgeson of Design Directions. 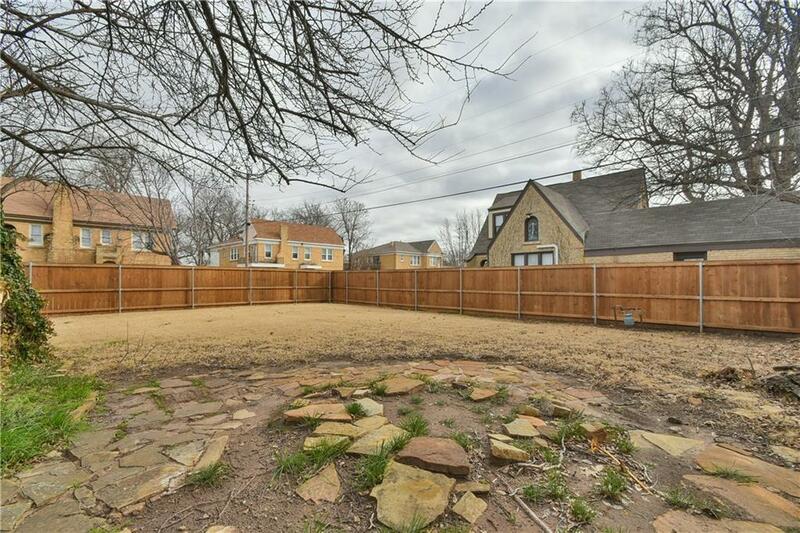 New is great but many times, existing in a well-developed and highly desired neighborhood is a better fit for your needs. We are here to talk in weighing the two options and offer any resources that could help with this. Also, we have an inside track to Val Verde with team member, Alee Fowler calling it home for many years. 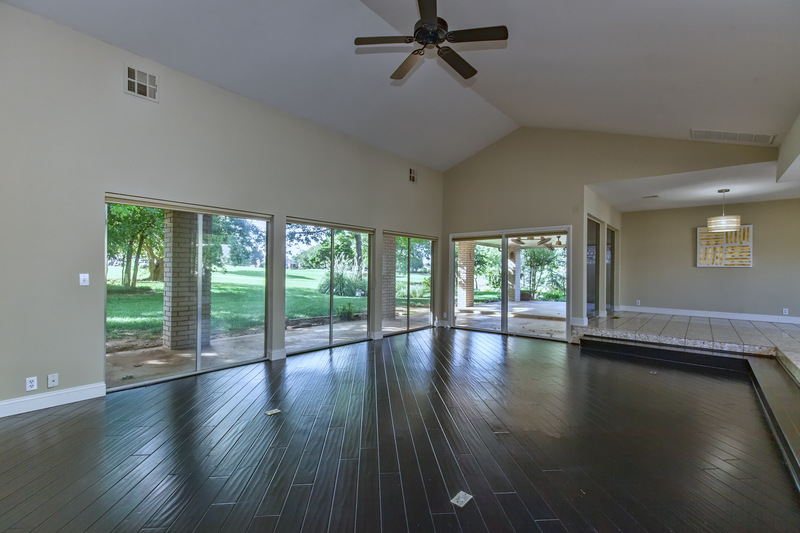 Homes currently for sale in Val Verde: click here. To see any of these or get more details: click here. If Not Gray, then What? Neutrals challenge most of us. 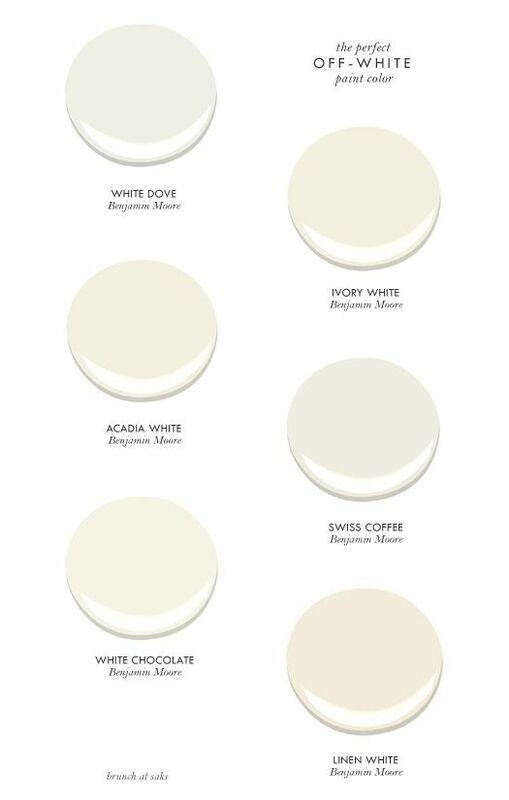 Here are handful of suggestions that lean toward cream and taupe. The past few years, we've seen a gray color palette in most home designs. While, it is still in and a constant neutral, we are seeing other neutrals return to our spaces. Warm whites, creams, even that trending word, "GREIGE" that perfectly blends gray and beige is big in 2019 design. And what a relief for those of us who have favorite pieces that didn't quite fit with the one tone gray. If you need references for Oklahoma City designers, ask us. Starting with a color palette is an important first step and a talent that designers can share. 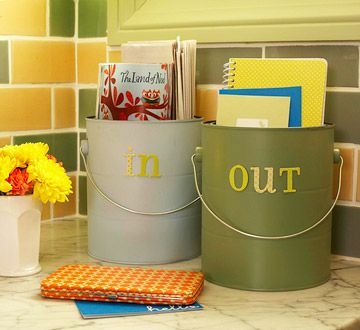 Clients often say, "we still need to live here while we show our home" and my response to that is "baskets and bins." Love this creative approach to that. As long as things are nicely stacked inside containers, your home will show functional, tidy and stylish. Here in Oklahoma City, The Container Store at Penn Square Mall and Target are top resources for organizational finds. Paint finishes matter. Use this guide to keep from going too glossy or too flat. Lean on us for questions about resale as you upgrade your home. Realtor flashback: 17 years ago, I sold this Crestwood home to a Buyer. He and I became friends through the house hunt. I even rode a motorcycle with him as we toured on a sunny day. 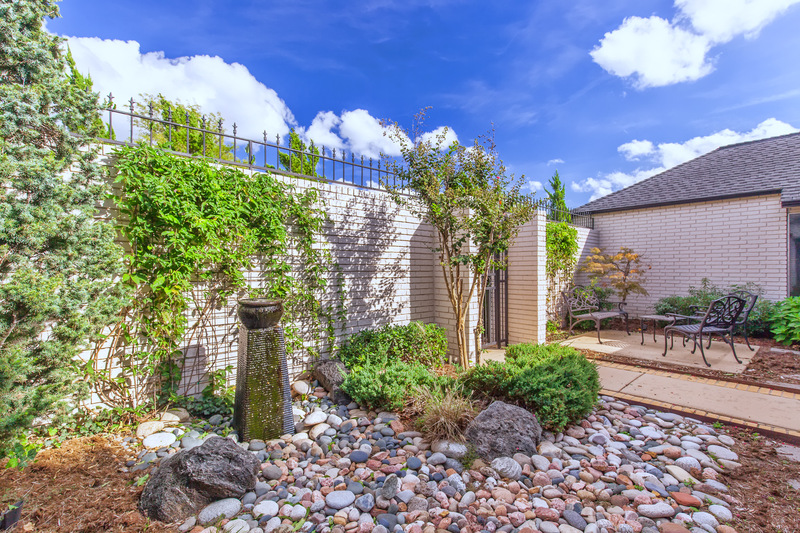 We remember so many little things about the homes we sell and with this one: the creative approach to a double sink and (what was) the extensive koi pond in the backyard are top of mind. This home has seen a few owners since then but so much has stayed the same. Replace tile or clean it? Sometimes a professional cleaning is all it takes. Too often, people believe replacing is the only option. 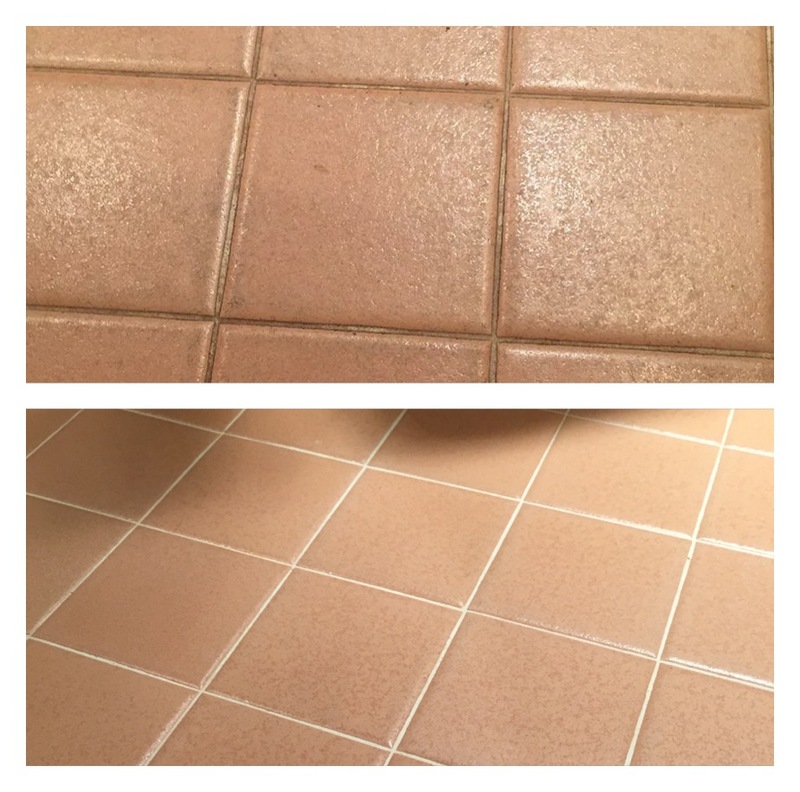 If you like your tile and want to keep it, have it steam cleaned. 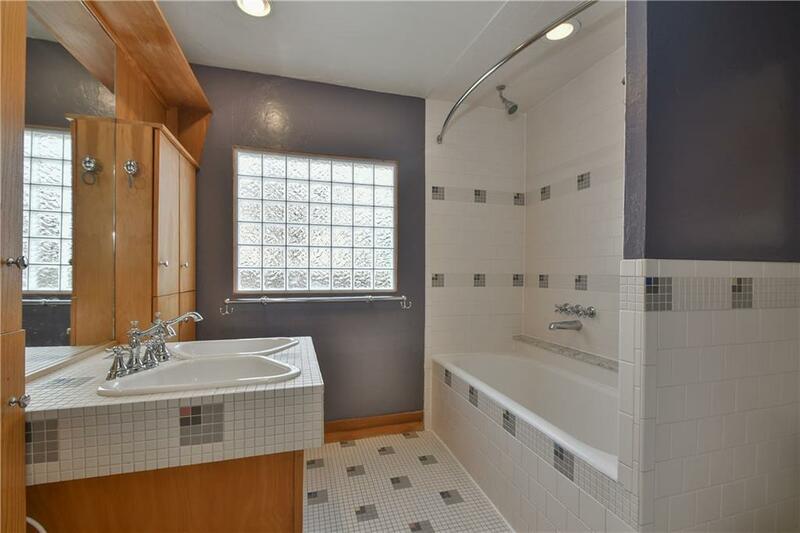 We kept one 1956 bathroom in our home original an as ode to the era it was built. We wanted a connection to the architectural design of the home without the grime that comes along with old. Ask me for resources. Also, you might be surprised to find things we can suggest to get your home show-ready without breaking your budget. For many, the ultimate retirement dream is to relocate to a place that’s both tranquil and beautiful. A safe environment that not only promises a higher quality of living but also ensures people have the chance to escape the pressures of a loud and hectic modern life. A quiet place where people don’t have to leave behind a tight-knit community spirit and opportunities for fun and relaxation. 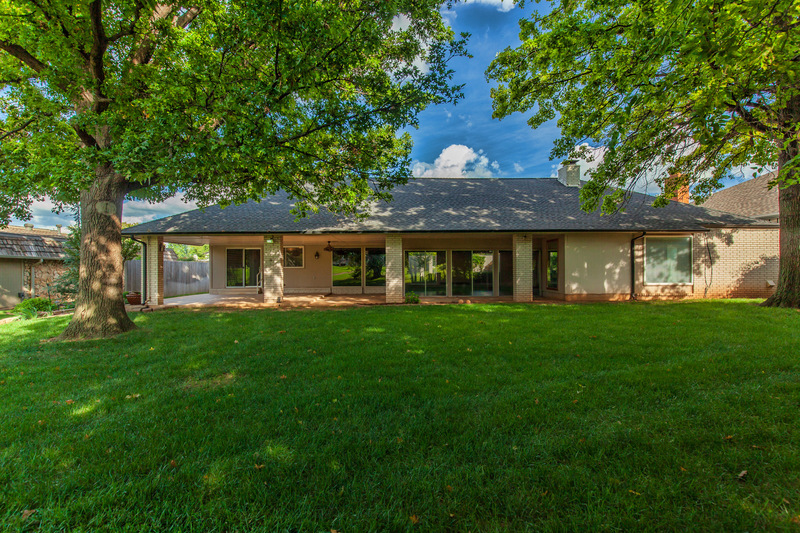 Check out our brand new listing on The Greens golf course in Oklahoma City and dream of the perks of living on the greens. 5. Golf and more golf!